A fireplace is the ideal solution to saving money, because it can heat a large space for many hours with little firewood and without polluting the environment. 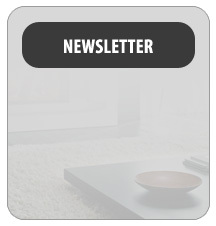 Thus we can enjoy the warm and cosy environment of our home together with our family. Within our showroom you may find a wide variety of fireplaces which function perfectly, are made of excellent materials, meet modern specifications, guarantee a long lifetime and save on firewood. 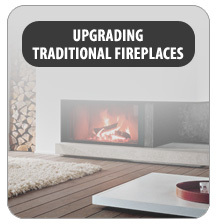 You may choose a traditional fireplace which runs on natural gas or electricity. 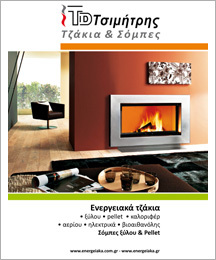 For smaller areas we suggest fire stoves or stoves that burn pellet wood. Our experienced personnel offer their SERVICE whenever you may request it. 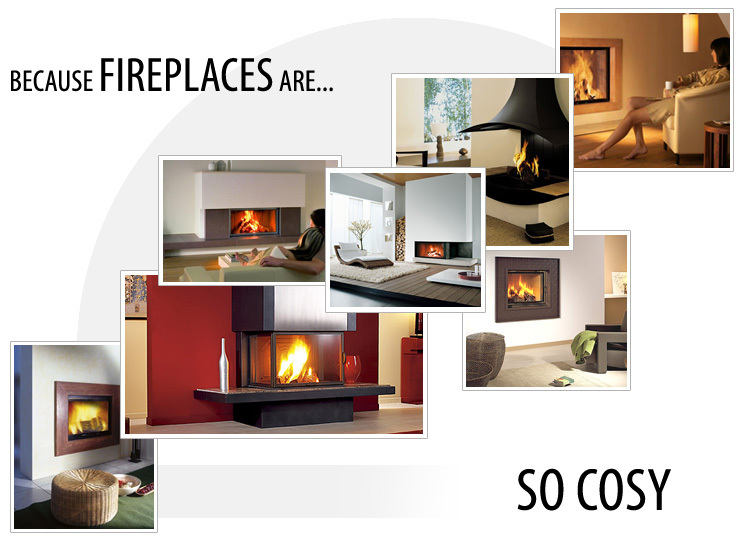 Our fire places always come with a quality guarantee. Possibilities of updating traditional fireplaces into energy-powered.